Lucy had a website up, and it was fine. 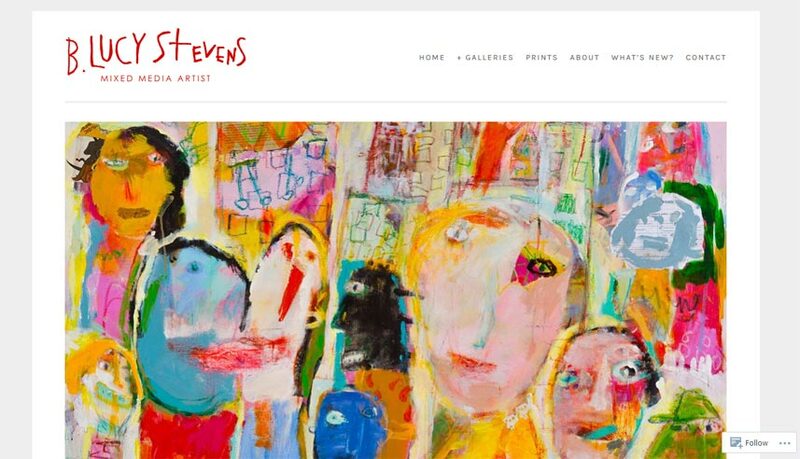 But she was moving to the next level with her art, and wanted her site to reflect that. Lucy used WordPress.com for her site, and did not want to move. Working within the limitations of the WordPress.com environment, I outlined solutions to our goals, and created a design look and feel we were both pleased with. Now, with the launch of her premiere book, based on her artwork, Lucy is continuing to grow, and so is her site!